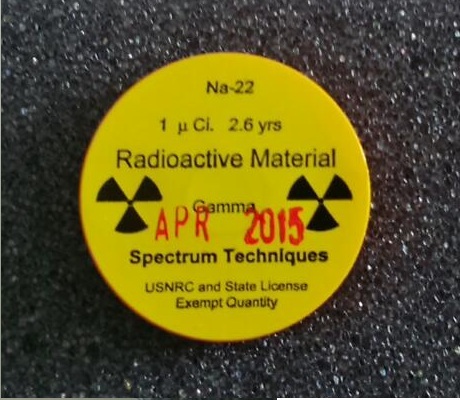 Caesium-137 (Cs-137), or radiocesium, is a radioactive isotope of caesium which is formed as one of the more common fission products by the nuclear fission of uranium-235 and other fissionable isotopes in nuclear reactors and nuclear weapons. 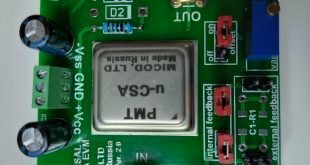 It is among the most problematic of the short-to-medium-lifetime fission products because it easily moves and spreads in nature due to the high water solubility of caesium’s most common chemical compounds, which are salts. Small amounts of caesium-134 and caesium-137 were released into the environment during nearly all nuclear weapon tests and some nuclear accidents. Caesium-137 has a half-life of about 30.17 years. 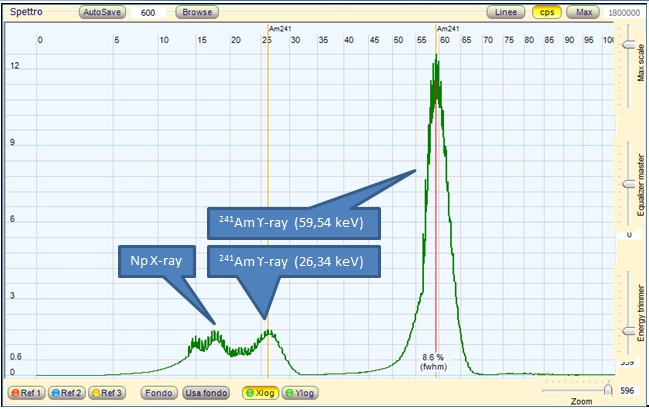 About 95 percent decays by beta emission to a metastable nuclear isomer of barium: barium-137m (Ba-137m). The remainder directly populates the ground state of barium-137, which is stable. 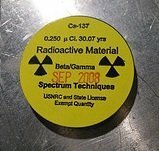 Ba-137m has a half-life of about 153 seconds, and is responsible for all of the emissions of gamma rays in samples of caesium-137. 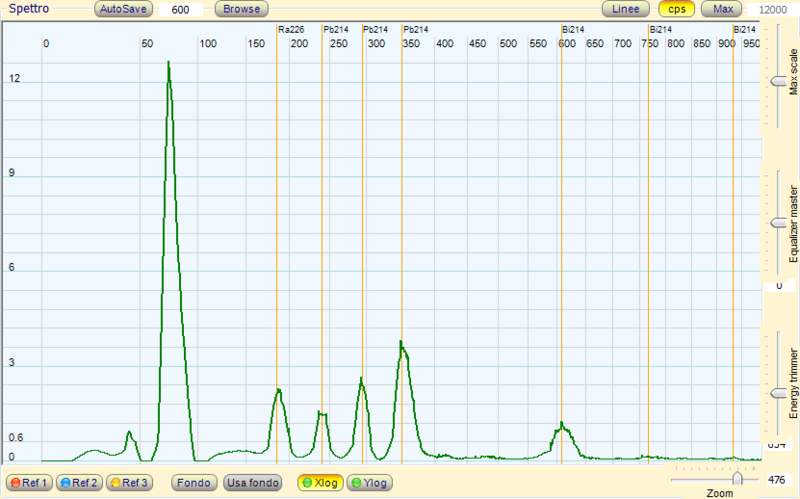 One gram of caesium-137 has an activity of 3.215 terabecquerel (TBq). The photon energy of Ba-137m is 662 keV. 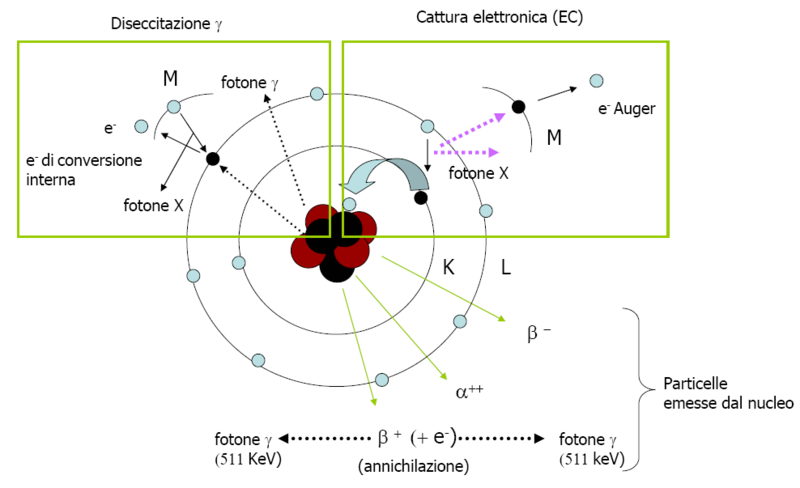 The two gamma photons to 0.511 MeV are issued at 180 degrees from each other. This allows measurements of correlation and coincidence. 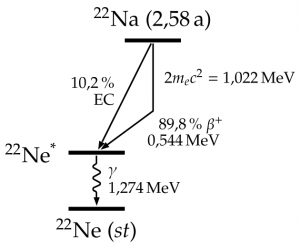 Americium decays by means of the 4n + 1 chain of Np-237 is commonly called the “neptunium series” or “neptunium cascade”. In this series, only two of the isotopes involved are found naturally, namely the final two: bismuth-209 and thallium-205. 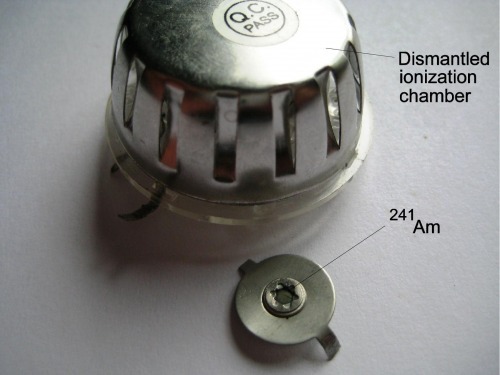 A smoke detector containing an americium-241 ionization chamber accumulates a significant amount of neptunium-237 as its americium decays. The following elements are also present in it, at least transiently, as decay products of the neptunium: actinium, astatine, bismuth, francium, lead, polonium, protactinium, radium, thallium, thorium, and uranium. Since this series was only studied more recently, its nuclides do not have historic names. 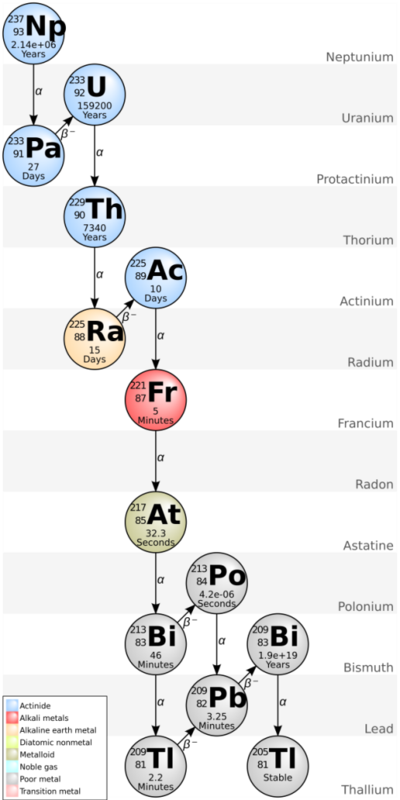 One unique trait of this decay chain is that it does not include the noble-gas radon, and thus does not migrate through rock nearly as much as the other three decay chains. 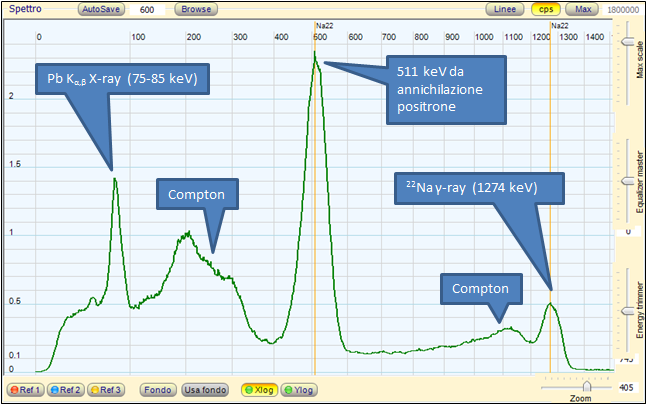 The total energy released from californium-249 to thallium-205, including the energy lost to neutrinos, is 66.8 MeV. 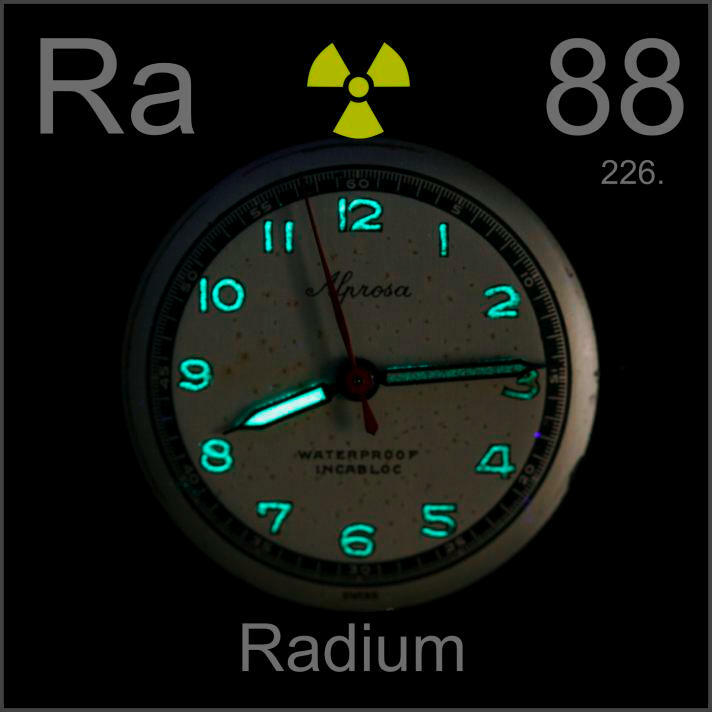 Radium is a chemical element with atomic number 88. Its symbol is Ra. The word radioactivity is derived from the name of this element (for historical reasons) even if it is not the element with the highest known radioactivity. White, black on exposure to air. It is an alkaline – earth metal present in trace amounts in uranium minerals. 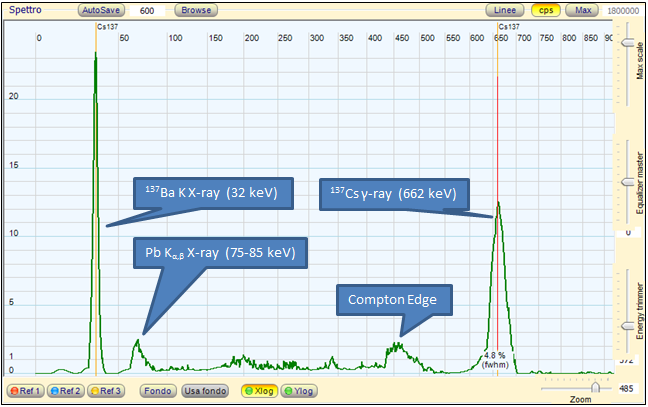 Its most stable isotope, Ra 226, has a half life of 1602 years and decays into radon.